Autumn/Winter is the most exciting time of year in fashion because it marks the arrival of London Fashion Week, Milan Fashion Week and our favorite — Paris Fashion Week! After scoping out the runways, we’ve picked out a selection of the most popular trends of the season, marked with the stamp of approval from some of the world’s most coveted designers. 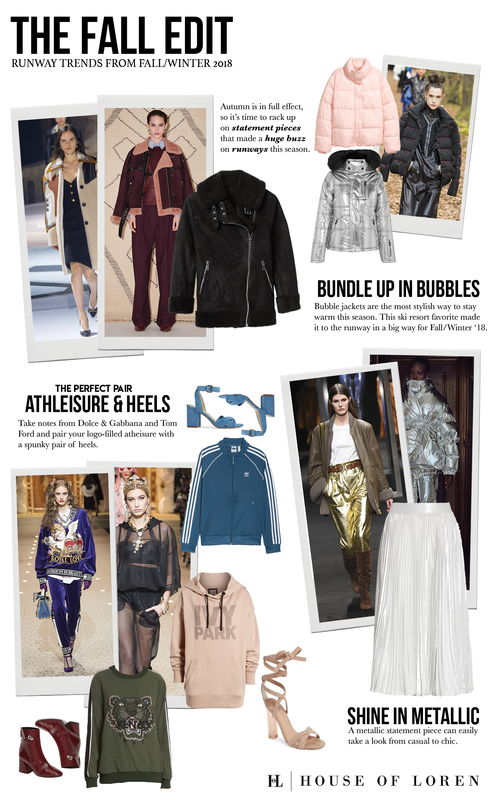 Here is an edit on the must-have fashion staples that every fashion gal needs for Fall!